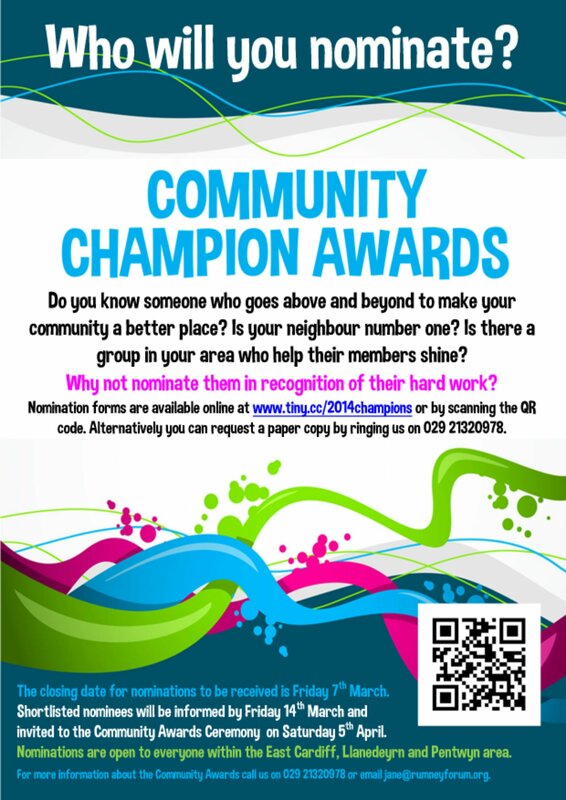 You have until midnight tonight to make your nominations for the Community Champion Awards. 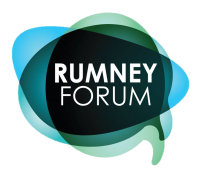 Do you know anyone from the East Cardiff, Llanedeyrn and Pentwyn area that deserves recognition for making their community a better place to be? Then you should nominate them for an award. All you need to do is visit www.tiny.cc/2014champions and complete the nomination form. It’s really that simple. After nominations close the selection panel will shortlist the top three container in each category who will be invited to the Community Champion Awards ceremony on Saturday 5th April at St Mellons Golf Club. So, what are you waiting for? Get nominating and celebrating the Champions who make a difference in our communities.